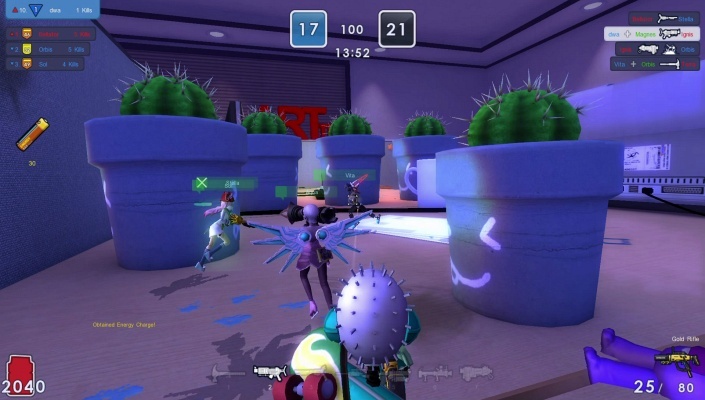 MicroVolts Surge is Free-to-play, Third-Person Shooter FPS, MMO Game featuring dynamic cartoon style graphics and intense fast-paced gameplay. 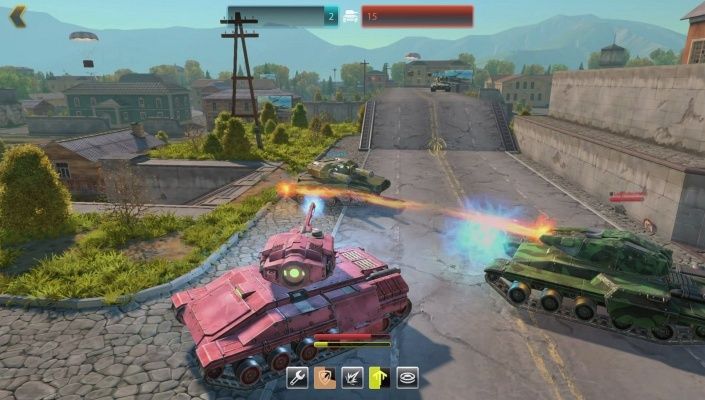 Tanki X is a Free-to-play, fast-paced Shooter MMO Game with futuristic Tanks. 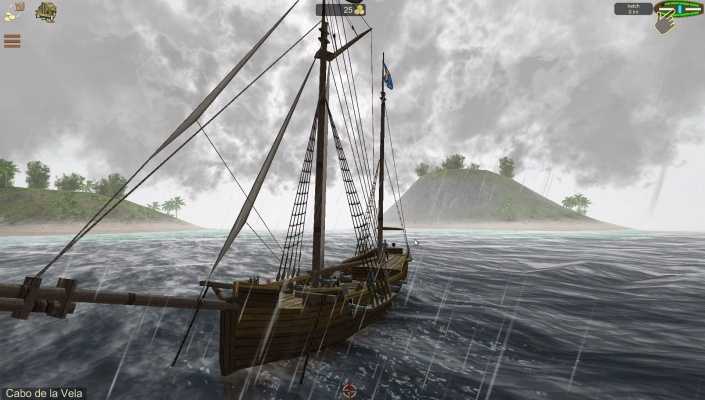 The Pirate Caribbean Hunt is a F2P, Ship simulator, Shooter Multiplayer Game taking place in the Age of Piracy. 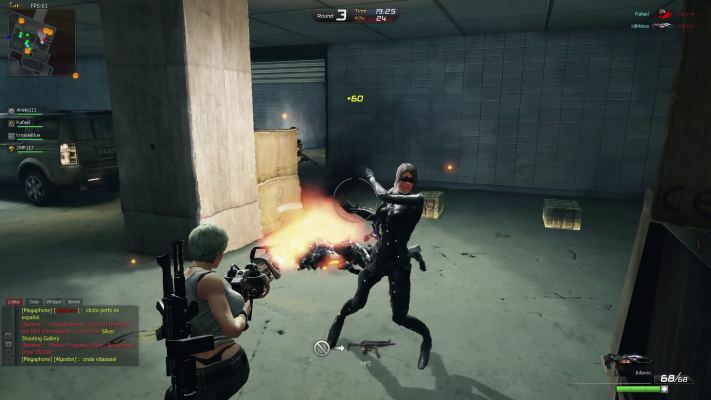 BrainBread 2 is a F2P action packed, fast-paced Shooter Multiplayer Game FPS, a zombie First-Person Shooter mixed with RPG Arcade elements. 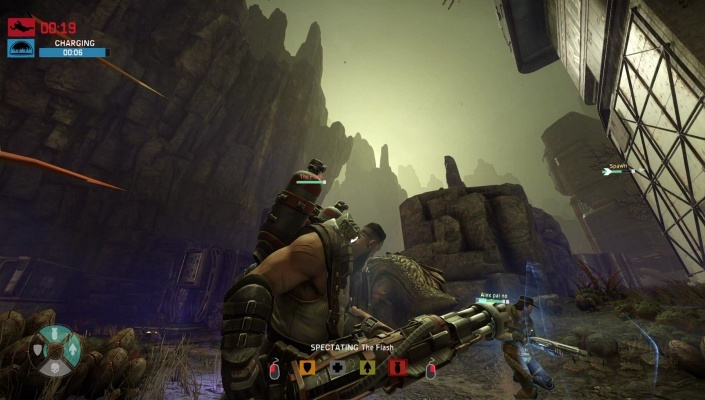 Evolve Stage 2 is a Free-to-play, Shooter Multiplayer Game featuring addictive 4v1 gameplay. 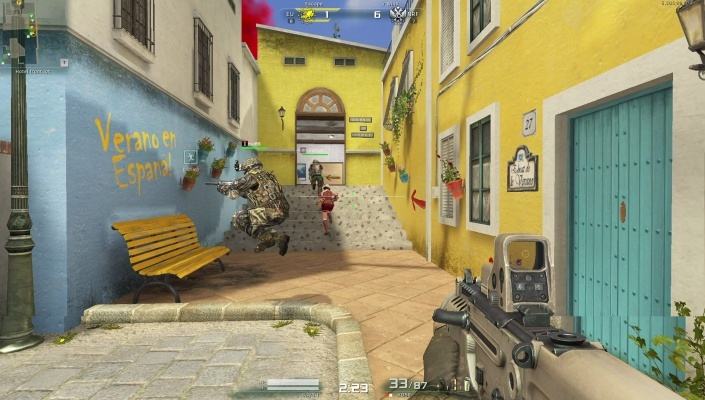 Alliance of Valiant Arms (AVA) is a Free-to-play, First Person Shooter , military FPS, MMO Game. 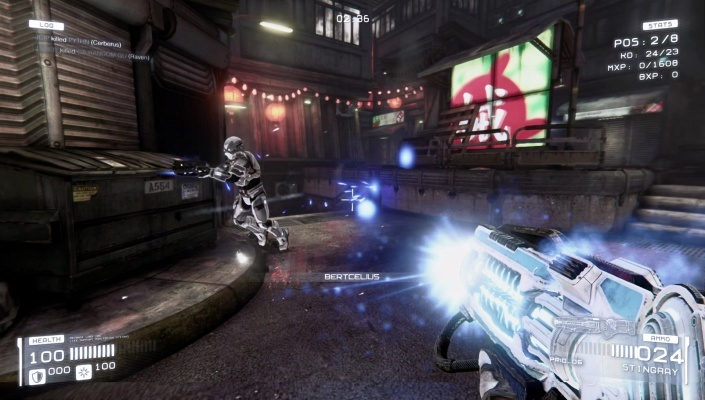 TOXIKK is a Free-to-play, Retro Arena, First Person Shooter FPS, MMO Game aiming to take players back to the roots of online shooting. 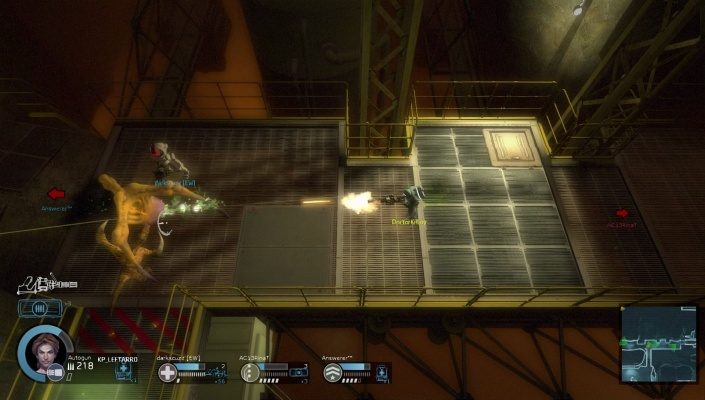 Ghost in the Shell: Stand Alone Complex - First Assault Online is a Free 2 play, First Person Shooter FPS Multiplayer Game featuring "sharing" skills with teammates. 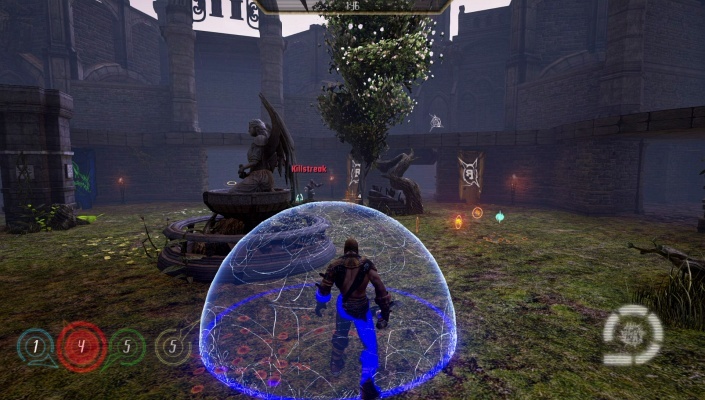 SpellKnights is a F2P Fantasy, Third-Person Shooter Multiplayer Game developed with Unreal Engine 4. 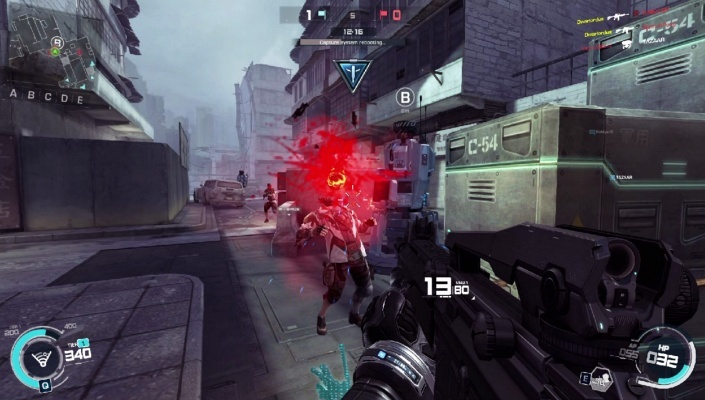 BlackShot Mercenary Warfare FPS is a Free-to-play, First-Person Shooter MMO Game set in a post-apocalyptic world. 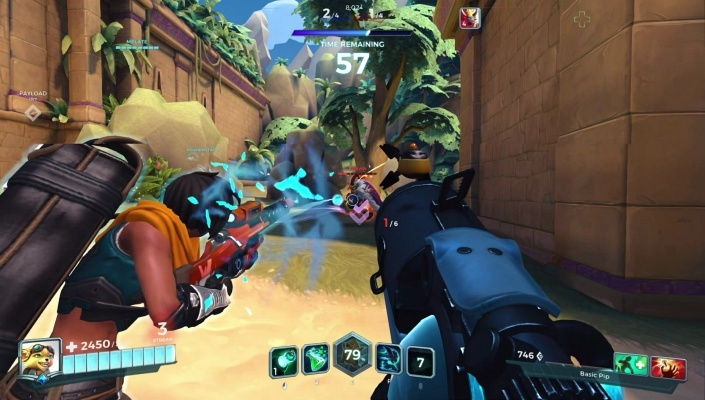 Paladins is a Free-to-play, Team-based Shooter Strategy MMO Game in a Fantasy World of ancient technology. 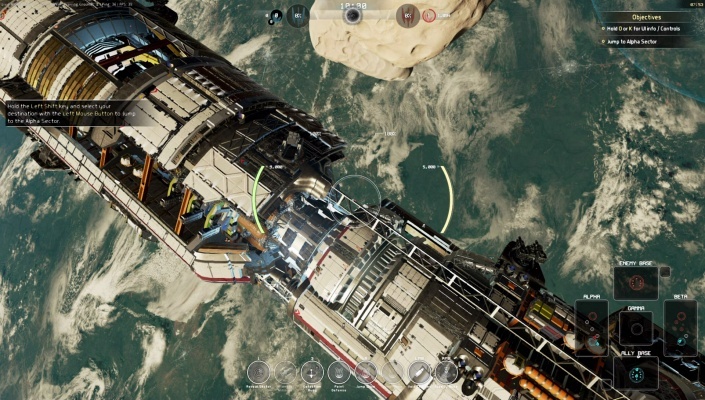 Fractured Space is a Pay to win unbalanced, pathetic copy of World of Tanks aspiring to be a Team-based Spaceship Shooter, Multiplayer Game. 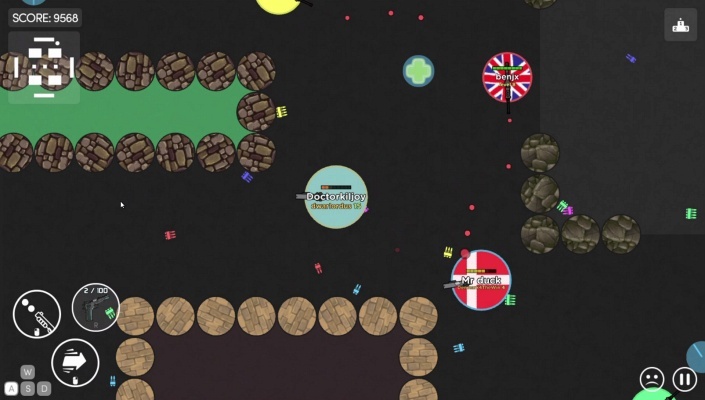 Strike.is The Game is a Free 2 play Skill-based Action, Shooter Multiplayer Game featuring Incredibly addicting gameplay. Alien Swarm is a Free-to-play squad-level tactics, top down perspective, Shooter co-op Multiplayer Game and complete code base available for free. 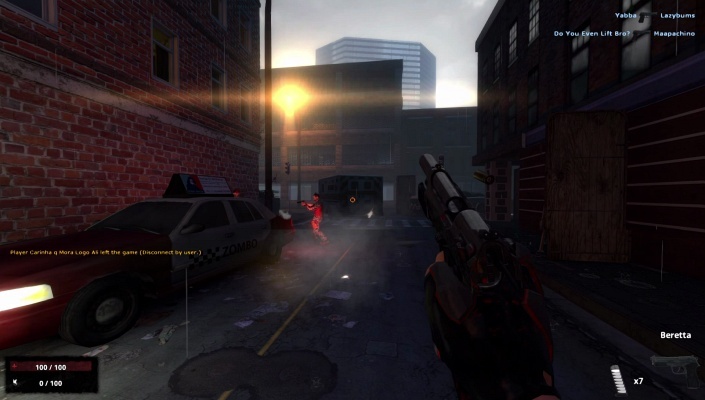 Zombies Monsters Robots (ZMR) is a Free-to-play third-person shooter Multiplayer Game.